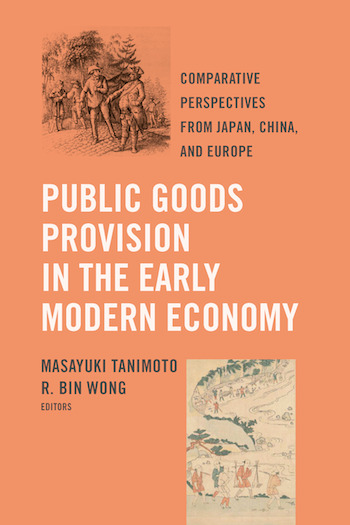 This chapter, by Takashi Iida, deals with the forest management of the Prussian Kingdom, where state authorities intensively planted and expanded fast-growing coniferous forests to improve timber and firewood production, and granted their subjects the entitlement to obtain wood for building, firewood, and other domestic uses. After experiencing conflicts between the forestry and the subjects’ use of the forest, the authorities redeemed the subjects’ entitlements by the mid-nineteenth century by paying compensation, and achieved a profitable forestry that improved the state budget. Through the redemption, the authorities also created sufficient latitude to widely and flexibly accept previously unentitled parties from a growing landless class and from outside the domains, who were in real need of forest use, without burdening the forestry.